It’s almost strawberry season in Southern California – the time of year I find myself steering my car towards roadside stands stacked with flats of strawberries right from the farm, picked fresh that morning. We’re talking big, glossy, dark red strawberries, so juicy – that the juice dribbles down your chin. I’ve been going to Bob & Gary’s Field Fresh Strawberry stand for twelve years. It is literally right off of a major highway. Its red and white rail fence and signs seen from the road. It’s conveniently located just two miles from my house. The strawberry shortcake dessert recipe starts with an ultra-moist almond flour cake baked in a sheet pan. For photos, I cut the sheet-cake into circles with a biscuit cutter and got 12 round bases, but for everyday serving, I would cut the cake into 12 squares and serve that way. If you cut your almond cake into circles, save the crumbs! [TIP] I save my low carb cake crumbs for cheesecake bases. I break them into crumbs and press them into the bottom of a spring-form pan. Just pour the cheesecake batter over the top and bake. I’ve done this for years and it yields a nice low carb dessert. This idea works with cake scraps, left over muffins, or failed cakes. It works beautifully. 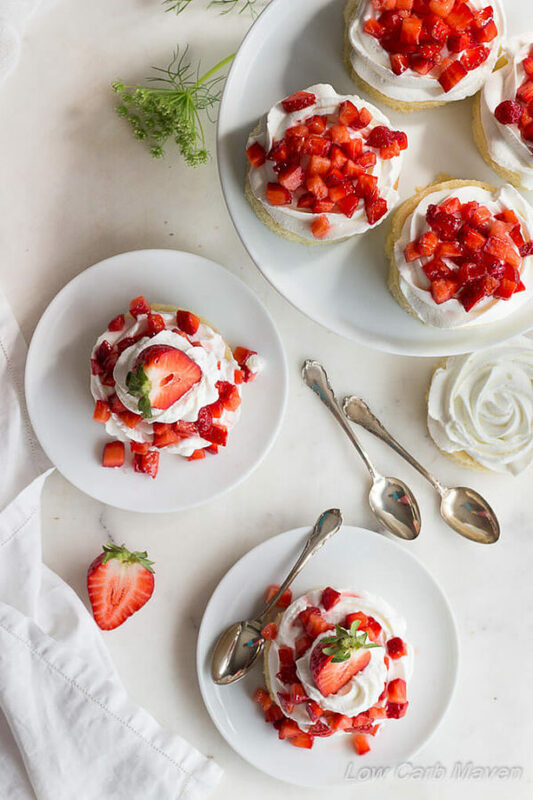 The base for this strawberry shortcake dessert is gluten free and dairy free. Using full fat coconut to replace the oil and add moisture results in an unbelievably moist cake. If you would like an all dairy-free dessert, follow the instructions for making Whipped Coconut Cream and substitute it for the whipped cream. If I have you thinking about strawberries, try my Strawberry Buttermilk Ice Cream which is absolutely amazing. Preheat oven to 350 degrees and position the rack to the middle. Spray a small rimmed sheet pan (jelly roll pan) with baking spray and then line the bottom with parchment paper. The baking spray keeps the parchment in place. My quarter sheet pan measures 12 x 8 1/2 inches at the base of the pan and 13 x 9 1/2 inches at the top (around the rim). Measure the dry ingredients for the cake into a medium bowl and stir to mix thoroughly. Then, add the eggs, coconut milk, lemon juice, vanilla and stevia glycerite to the bowl and mix with a hand mixture until ingredients are incorporated. Pour the batter into the parchment lined baking sheet and gently spread it to the edges of the pan. Place the cake into the oven and turn it up to 400 for 5 minutes. Then turn it back down to 350 for about 20 minutes more until fully cooked and lightly browned on top. Remove the shortcake from the oven and let cool completely before cutting. Cut into 12 squares or use a biscuit cutter to cut into circles. 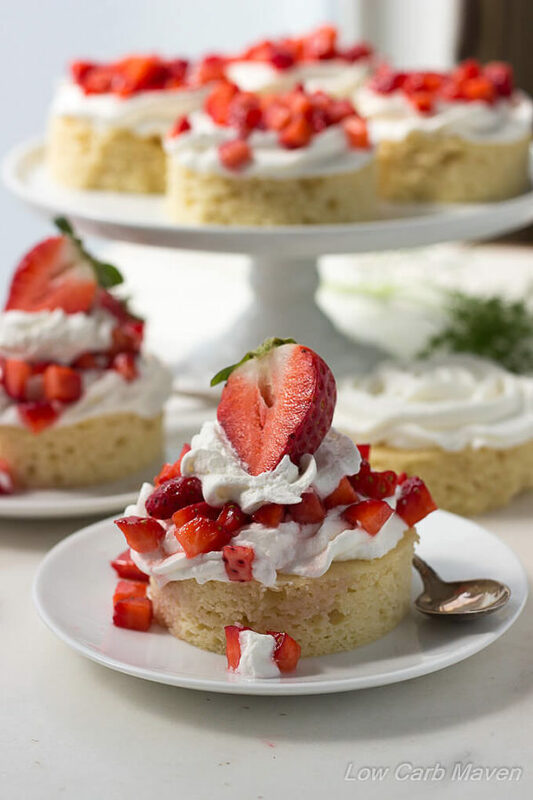 To plate, add a dollop of whipped cream to a piece of cake and top with the freshly sliced berries. Piping the whipped cream is also a nice effect. Serves 12. *** For a dairy-free version, substitute the whipped cream for whipped coconut cream. One can find the direction in the post How To Make Whipped Coconut Cream. Two 13.5 ounce cans will yield about 3 1/2 cups of whipped coconut cream. [NOTE:] I crumbled the cake left over in the sheet pan after cutting circles and pressed it into the bottom of a 6-inch cheesecake pan. Then I poured the cheesecake on top and baked. You can do this for any leftover cake or cake "fail". Lovely recipe…had this for our dessert for Easter today. The cake was terrific, so moist and a great compliment to the berries. I did a half recipe as there were only 4 of us, and so I made it in an 8 in. cake pan (5 min @ 400F and 12 min @ 350F). 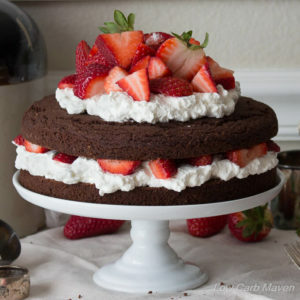 I cut the cake in 8 wedges and served 2 per serving, stacking them with whipped cream sandwiched in the middle as well as a decorative swirl on top …crowned with the strawberries. Certainly a very generous serving, but hey, its Easter ! And thank you for the tip on stabilizing the whipped cream with a tiny pinch of xanthan…..worked great. Was able to make the whipped cream earlier today and put it in a piping bag in the frig….kept beautifully. I always know I can count on one of your recipes…..they are so well crafted and you are so spot on with what works. Thanks so much. Another winner. Thank you for sharing this recipe. I made it tonight for my birthday dessert. It came out delicious! Very moist and good flavor. I think next time I may add a little less sugar, other than that, its a five star to me! Thanks!! My bf decided to join keto with me and told me how much he would miss strawberry shortcake. So i googled and found this recipe ! I am SO thankful ! First and only time ive made it so far and I am thoroughly impressed ! Who said Ketopians can’t eat good ?!?! I’m excited to try this! I’m a little confused about your pan sizes with two different dimensions. Can you please explain a little more? Or can i use a Pyrex baking pan? Thanks! Making the shortcake this weekend! Thank you for this recipe. I was resigned to making classic strawberry shortcake for my guests and just eating a few berries. Then I had a flash and “googled” Keto Strawberry Shortcake”. and tada! your recipe. 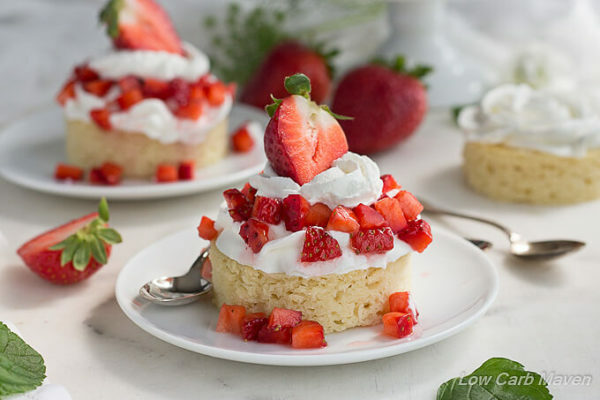 The shortcake can be used as a base for so many deserts. It was light, moist and full of flavor. Non Keto guests loved it and it was a real treat for my Keto daughter and myself to indulge in such a delicious dessert. I always read reviews and was glad I did here as was about to use coconut milk from a carton instead of the can. Your reply to a comment emphasizing the necessity of using canned coconut milk as opposed to the carton milk necessitated another trip to the supermarket but it was so worth it. Seriously,I liked this recipe better than any traditional Strawberry Shortcake. The almond flavor is so lovely and goes so well with the strawberries and cream. Delicious! Thank you for all the effort involved in creating a recipe that can be enjoyed by all. This looks like a fantastic recipe but I do have a question about the icing before I try it this weekend- “sugar” is listed twice under that part of the recipe; does this mean to use 4Tbs separated or just 2Tbs total? Thanks! My daughter made this for my Birthday and it did not turn out at all. Can you check the recipe and see if something is missing? It was not a batter, it was dry. She baked it anyway thinking it might come tigger when it was baked. Hi Stacy. I’m so sorry that the cake didn’t turn out on such an important day. I just made this cake last weekend and it was moist. It is a thick batter and does not rise as high as a box cake would – but it should have been moist, especially with the full-fat coconut milk. I bake in a large gas oven and I have noticed that baking in my mother’s small wall oven wreaks havoc with my cook times. I think it’s because the item I am cooking is closer to the heating elements and the sides of the oven. Perhaps it was baked too long? I have a few ideas that can be applied to any low carb baking recipe: Make sure to whisk almond flour and/or coconut flour before measuring to break up lumps caused by compaction. Do not compact the ingredients while measuring. Don’t shake the dry ingredients to level, use a knife and sweep across the top of the measuring cup. Sift cocoa powder before measuring. Don’t sub coconut milk from a carton for full-fat coconut milk. Subs of any kind may result in a different texture than the original recipe. Make sure to let low carb baked good sit on the counter 15-20 minutes before enjoying because…. Low carb baked goods contain a lot of fat which get cold and stiff when refrigerated causing a “dry” mouthfeel. When the fats warm up, the baked goods are more enjoyable. 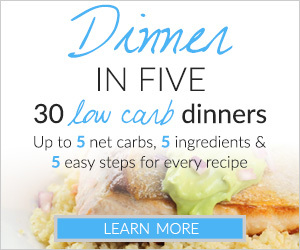 I hope these tricks help with any future low carb baking recipe. Made 1/2 recipe in a cake pan. It tasted great. But it was cake like, not biscuit. Very moist. I’d say a sub for pound cake. Used stevia drops, which were ok. This looks like a wonderful cake for strawberry shortcake! I completely resonated with you on the Bisquick recipe shortcakes from childhood! Did you feel this recipe replicates the more biscuit-y (not so much sweet cake) type shortcake? I’m doing keto and my extended family isn’t- and for Father’s Day tomorrow, I was asked to bring strawberry shortcake. I’d prefer to make just one recipe, but not sure if these will “pass” enough to be pretty close to the biscuits we all grew up with. Your thoughts? Thanks for your input, Kim. I’m going to go with the upgrade, since these look beautiful cut into the circles, and you’ve had many great reviews! Thanks for the recipe! Absolutely, Mary! I hope your family enjoys the recipe. Please let me know when you do have a biscuit! Thanks Kim, Will grab the Stevia drops.I want to thank you roo. 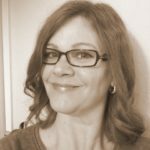 My husband was forced into low carb, (diabetic) and until I found you, I was at a lose. Been using alot of your recipes and your helpfull tips! All is very much appreciated! thanks again, PS I just made the Fat Head pizza dough! Will it keep a couple days in the frig???? What can I use in place of Stevia drops? Hi Kim! Am I able to bake these in 8″ or 9″ inch round cake pans so I can make a layered birthday cake out of it???? And the low carb sweetner I have on hand is Pyure??? Sure, Nick. You can put the batter in a round cake pan. I haven’t done it so I’m not sure how big the cake would be or how long to bake. I would check it at 20 minutes and then check every 5 minutes after that. You want the middle to be cooked and springy when gently pressed with a finger, but still sounding a little moist. Ok I will be making it for sure!!! It looks amazing! I love strawberry and lemon together!!! Can I substitute the swerve for Pyure? It’s a erythritol and stevia blend? Can I use sunflower seed flour instead of almond? We are not free house and I don’t like the taste of coconut flour. I use Lakanto and it doesn’t give me the same cooling effect as sukrin. (Weird I know!) I am making it for easter with sunflower seed flour so I will let you know how it turns out! What can I use besides almond flour? My husband is allergic to almonds. Thank you! Also, where do I buy Sukrin? Will Truvia work? 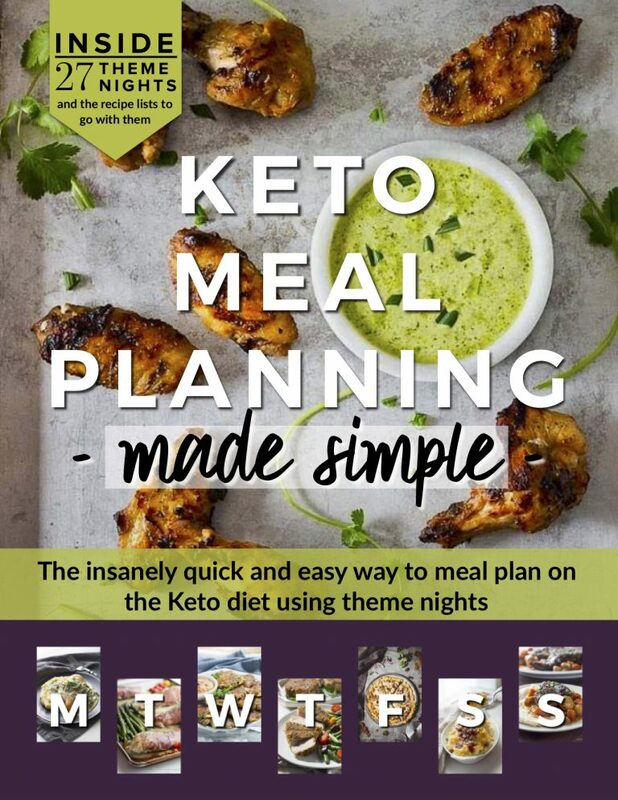 This recipe is top notch (and I’ve made my share of paleo and keto desserts)!! I decided to try cupcakes. I got a dozen, each muffin/cake tin filled about 3/4. I used parchment paper liners, in case they wanted to stick. Tested and pulled them out at about 18 min and though I didn’t get a browned top, the crumb was lovely, and they were so moist!! Interestingly, the vanilla and lemon really hid the coconut; I wondered about that. Thanks!!! This is a keeper for way more than just shortcake! They’d be great for birthdays and brunches too! Are there directions for the whipped cream? I’m thinking…instead of baking the batter in a cake pan then cutting it, if it’s thick enough do you think it would work to spread it inside greased English muffin rings that are placed on top of a parchment-lined baking sheet? That way they’d already be round. Baking time would probably have to be reduced slightly, but you wouldn’t have any waste. This is SO good. 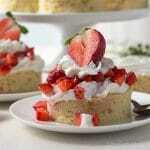 I think I like it better than any shortcake I’ve ever had, and strawberry shortcake is my favorite food EVER. 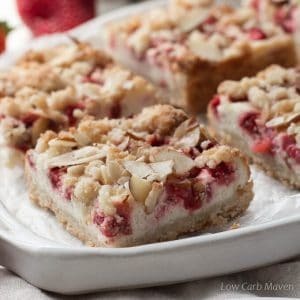 We were going to have a cheat meal so we could eat strawberry shortcaks with the fresh strawberries in season and after making this we decided we didn’t need to take a cheat meal, this was excellent enough! Woo!! Thank you! I’ve made about 4 batches in the last couple weeks and I’m making everyone try it :) So far it’s a big hit even among non-low carb eaters. 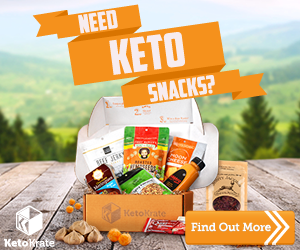 HI there, I’m new to low-carb eating and have a question. I have the swerve but not the stevia drops. What do you suggest? This looks so good! This is amazing! I made it tonight and the cake itself is so moist… most things I’ve tried to make with almond flour have turned out dry, but this was just like baking with regular flour. The whip cream and strawberries made it the perfect keto friendly dessert. Thanks for the recipe – I’ve got plenty more tabs open on ones I want to try now! Thank you so much, your recipes are wonderful! My mum and I both liked your recipes and plan on making them at home really soon. Also, I’ll send a picture as soon as I’m finished. These are so pretty, and they look delicious, too! Kim, this looks lovely as always. My husband will go crazy over this. I will have to surprise him with making this. It is so pretty. HI! This looks absolutely delish! I’m wondering if you have tried baking the cake in cupcake tins? And if so, what temperature and time? Thanks so much! I’m going to try this in my muffin top pans I found on sale! I’m usually a strawberry shortcake biscuit vs cake kinda person, but this looks so delish I have to try :) Too bad I used my tub of berries to make chia jam last night, or this would be on the menu for this frigid winter evening! I LOVE your recipes! I’m so excited to try this tomorrow! I’ll report back! Thank you for sharing such wonderful recipes! This was excellent! My whole family (kids and husband) really enjoyed it. Thanks! This looks amazing! Almond cake is one of my favorites and you’re definitely making me crave it this morning! This looks so great, Kim! I love that it’s gluten free. Almond flour is one of my favorite “secret” ingredients. I particularly like the photo of the strawberries at the top – it’s a really powerful image!